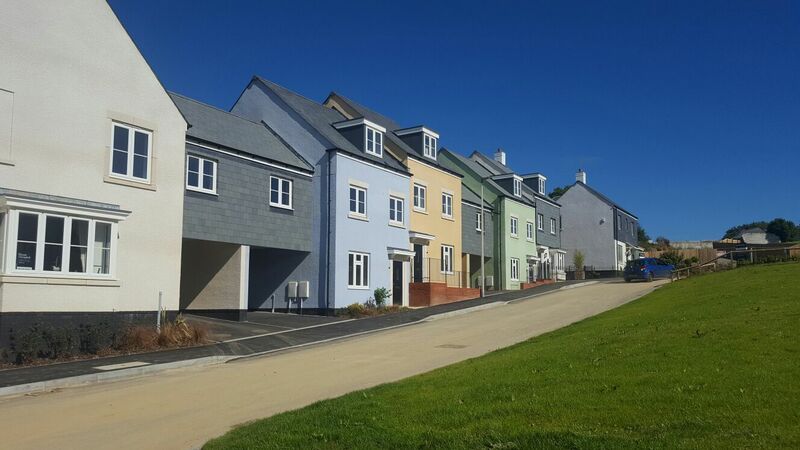 Recently, we were delighted to hear the news that the first residents have moved into the Bloor Homes housing estate in Modbury. This represents a major milestone in a project that Roadform has been proud to be a part of over the last year. While there is still some work to be done before all of the homes are complete and the builders can leave the site, the first occupation is always a significant milestone on any housing estate project and we’re delighted to have reached it just over a year after the first work began. We’ve worked with many local house builders across the south-west of England on the civil engineering projects that are required to make major housing developments a success. Much more than bricks and mortar are required to build a significant housing development and the latest Bloor Homes estate is no exception to this rule. Road access required improvement and infrastructure was required to handle runoff water and pump fresh water into the newly developed homes. Our work with Bloor Homes follows on from similar projects that we have completed for other house builders in the past. This has allowed us to build up significant experience in what is required to deliver this type of work on time and within budget. We’re very familiar with the requirements of house builders and the specific needs of the sector. We’re particularly focused on the need to provide an estate that can be occupied as quickly as possible so that the first residents can move in while work is still being completed, as has been the case on the Bloor Homes estate that we have recently been working on. 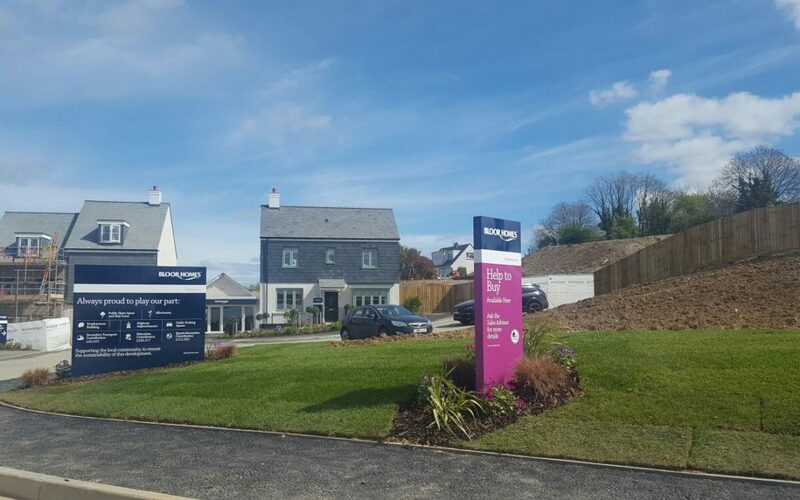 We are already looking forward to the final completion of the Bloor Homes estate in Modbury and seeing 70 happy families moving into their new homes. We’re always proud to stand back and look at a completed project and know that we’ve made a significant difference to the lives of so many people. We’re also excited to move forward and begin work on our next housing project as quickly as possible.